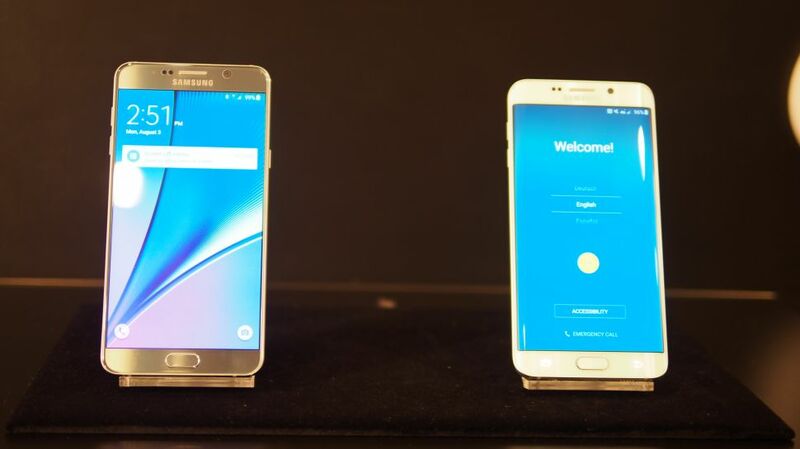 Samsung Galaxy S7 Vs Galaxy Note 5: Which one to buy? These same versions are over $700 in Amazon which makes this promotion appealing for budget customers. 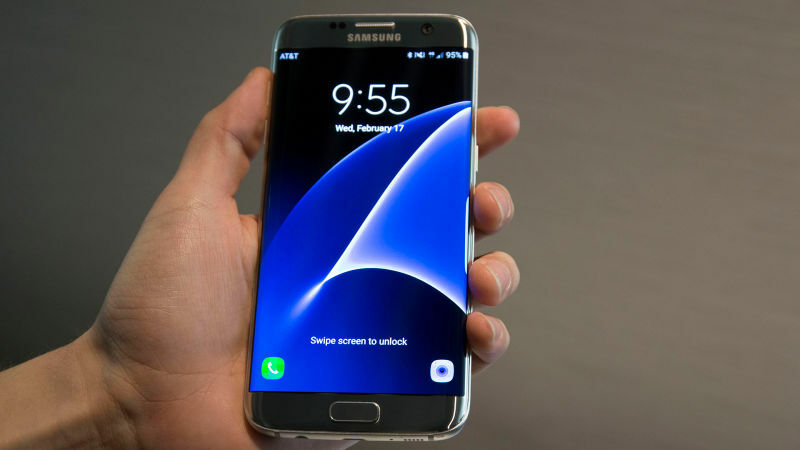 Samsung has finally launched its flagship Android device for 2016, the Galaxy S7. 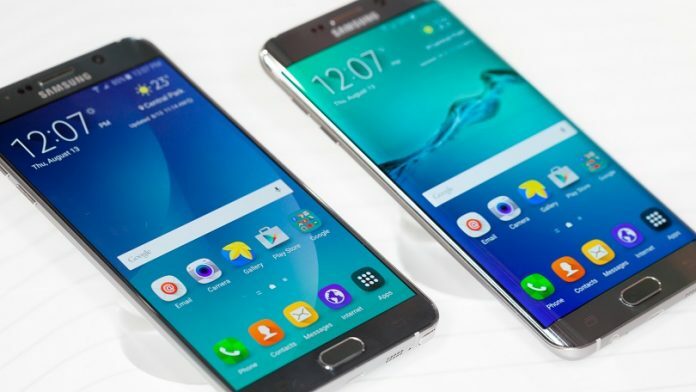 A few months ago, it took the wraps off its premium phablet, the Galaxy Note 5, so with that in mind, we put the two powerhouses head to head to figure out which one is the best pick for you. 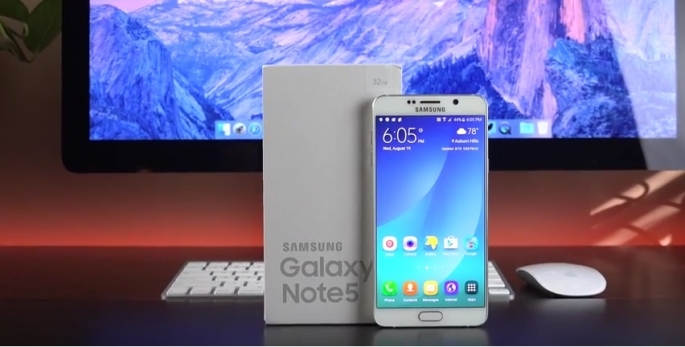 On the other hand, the Note 5 features more glass and has a very premium feel to it. Dimensions-wise, it measures 153.2 x 76.1 x 7.6 mm (6.03 x 3.00 x 0.30 in) and weighs 171 g (6.03 oz). 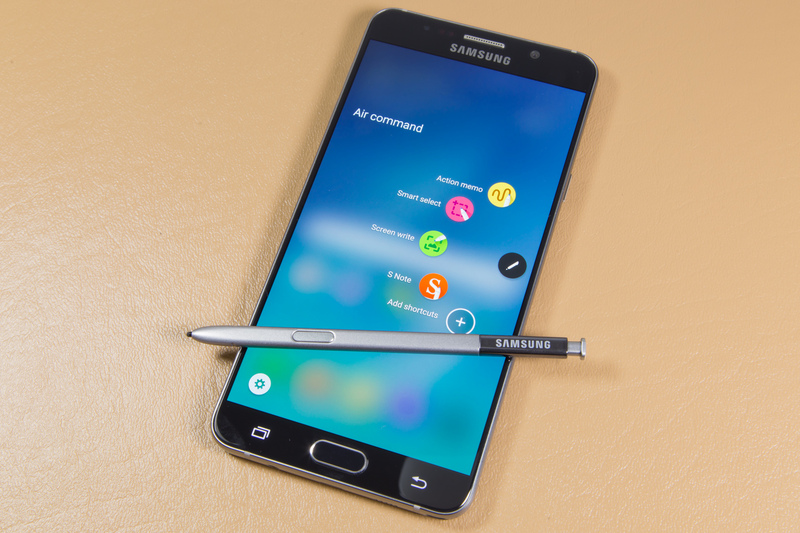 Even if the Note 5 is thicker, the thickness is justified by the addition of the S pen. The Note 5 sports a 5.7 inches wide Super AMOLED capacitive touchscreen, with a resolution of 1440 x 2560 pixels (~518 ppi pixel density) and 16M colors. The S7 has a better pixel density but given the screen size of the Note 5, the displays are quite comparable. Underneath the hood, the Note 5 is powered by an Exynos 7420 Octa processor, coupled with 4GB of RAM and 32/64/128 GB of internal storage and Mali-T760MP8 GPU. Built-in storage is non-expandable. The S7 does win here due to the better processor and expandable internal memory. 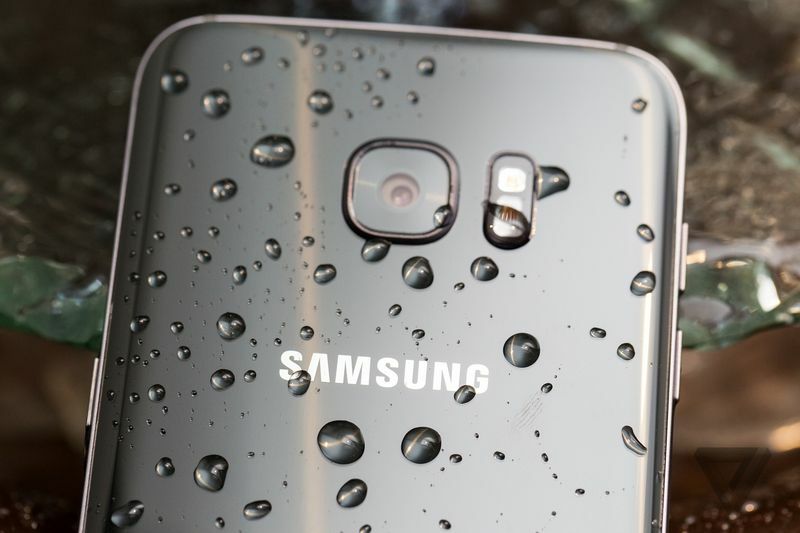 Talking about the camera, the Note 5’s primary shooters, located on the rear, shoots at 16MP and packs f/1.9 aperture, 28mm focal length, OIS, autofocus and LED flash along with 1/2.6″ sensor size, 1.12 µm pixel size, geo-tagging, touch focus, face/smile detection, panorama and HDR. The secondary ‘selfies’ camera, embed on the front, comes with a 5MP sensor. The S7 wins this comparison as with lower aperture and Dual Pixel sensors, we can expect better low light and general photography. 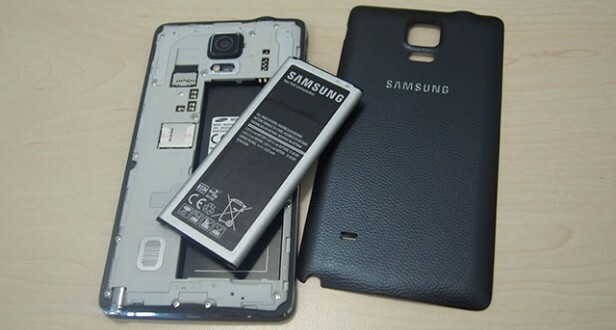 To accommodate the HD 5.1-inch screen, Samsung has backed the device up with a humongous non-removable 3,000mAh battery. The device will be featuring quick charging along with wireless charging. To accommodate the HD 5.7-inch screen on the Note 5, Samsung has backed the device up with a humongous non-removable 3,000mAh battery. Well, the advantage still lies with the S7 as the two devices have the same battery capacity but S7 has a smaller screen size. This comparison is a highly subjective one. For those of you who are looking to buy a Note device with all the benefits of the S Pen along with the bigger screen, the Note 5 is not a bad device, far from it actually. 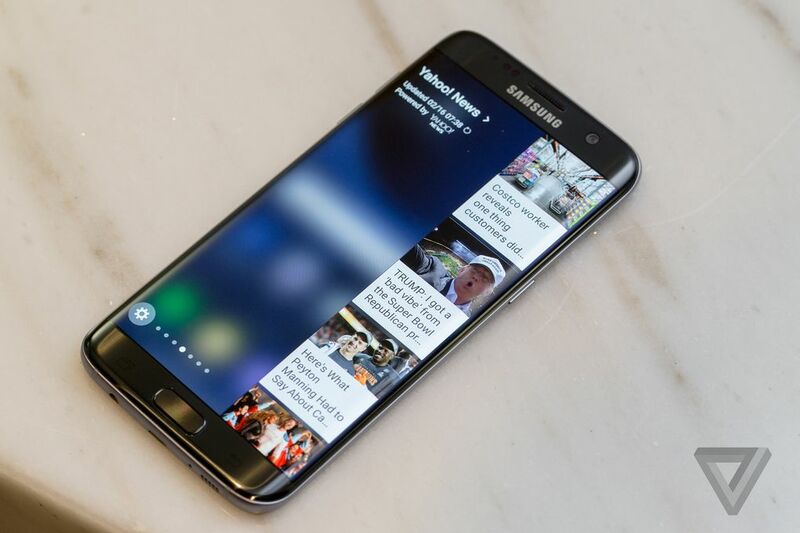 But in general, the S7 is the latest flagship and does feature some improvements that you should consider. Things like a better camera module, better battery and presence of internal memory expansions work in the favor of the S7.